The ATEX Roller Shutter Doors are specially designed for use in hazardous areas where explosive gases, vapours and dust are present. All non-metallic parts are composed of anti-static or electrical conductive materials, thus avoiding the build up of static electricity that could generate sparks. 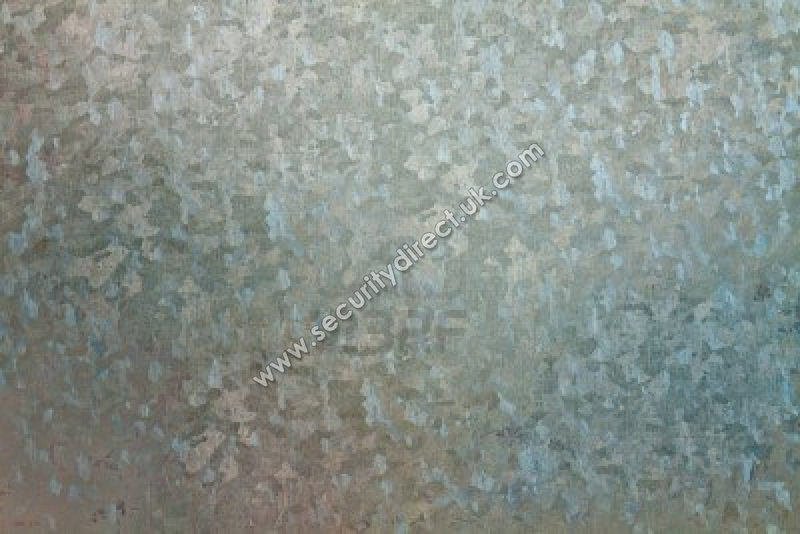 Galvanised finish as standard. Powder Coating a BS or Ral Colours is available at an extra cost. We can manufacture the ATEX Roller Shutter Doors with Single Skin Steel Laths or Insulated Laths. We use GFA motors as they are well made, very reliable and easy to maintain. 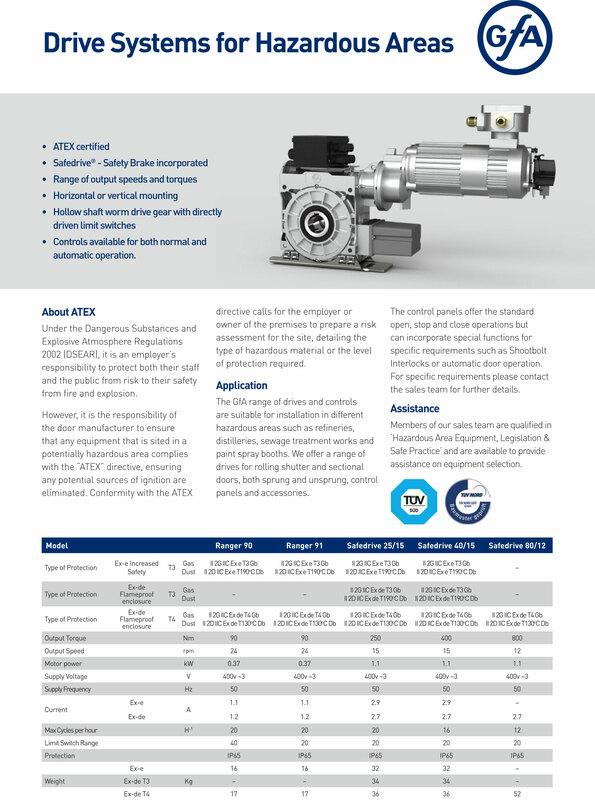 The ATEX motors and controls are designed specifically for the Risk of environment. PRODUCT OVERVIEW Description One of our best sellers, these steel.. PRODUCT OVERVIEW Description An overhead secti.. PRODUCT OVERVIEW Description The RSI100 Insula..